A comprehensive religion curriculum that leads students and families to understand and live a life of discipleship. Leads children to understand and live a life of discipleship, reaches parents, and supports catechists. Forms Catholic identity and builds religious literacy through a comprehensive and developmentally appropriate presentation of the faith using current educational methodology. Young Adolescents program equips young disciples to live lives of faith. 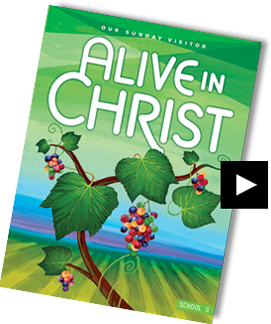 Alive in Christ, integrates culturally diverse Catholic practices, images, and the Communion of Saints. Young Adolescents program equips young disciples to live lives of faith. In seven thematic courses youth encounter Christ in Word, discover the beauty and truth of our Catholic faith, and practice responding to life situations as disciples. Alive in Christ builds the foundation for discipleship! 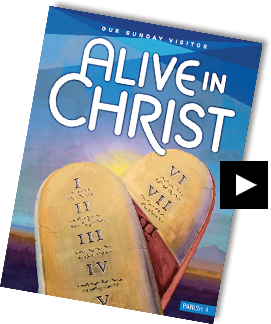 If you are seeking to provide your parish or school with an authentic and comprehensive presentation of the Catholic faith in a format that intentionally mirrors the Divine Pedagogy, builds Catholic identity, involves families, and supports catechists and teachers with easy-to-use and effective tools, you must review Alive in Christ! Alive in Christ is about the invitation from God to be in relationship with him—that encounter with Christ—so that we can come alive with the joy of the gospel and live as lifelong disciples. That is the foundational principle behind Alive in Christ religion curriculum. 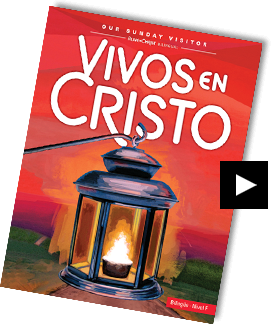 It is available in a parish, school, bilingual, and eBook format and can be used for various models: classroom, home school, family gathering and summer programs. 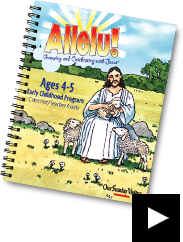 An Early Childhood Curriculum that Provides a Seamless Transition to Alive in Christ! Allelu! 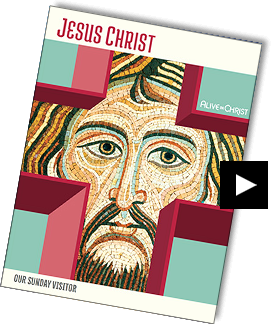 is Christocentric and built upon the same seven catechetical themes as Alive in Christ. It is the only Catholic early childhood curriculum that incorporates the latest research in child development and specifically includes child-initiated activities in every lesson.